This clever, straight-talking handbook cuts through the clutter to give you practical, proven, money-saving strategies. Mitchell D. Weiss is a uniquely qualified guide. He’s an entrepreneur, banking executive, and college professor with a knack for translating complicated (and boring!) financial concepts into plain English. When it comes to financing higher education, Mitch has walked the talk. He put himself through college and grad school, and has helped his own two kids do the same. 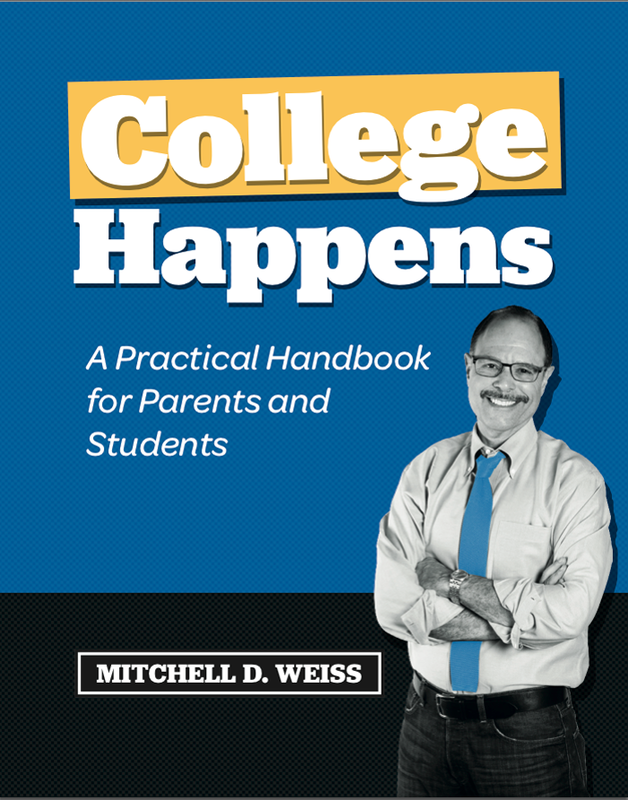 And, just as he did for his first book, Life Happens, Mitch draws the material for College Happens from his university courses, writings and the lectures he gives around the country. 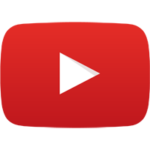 He’s also incorporated dozens of links to informative and helpful articles, government and non-profit websites as well as financial calculators. So, if you’re trying to figure out how in the world you’re going to pay for school, pick up a copy of College Happens. You’ll save time, tears, and about a year’s worth of cost! How Much College Can We Afford? Taking a “total college cost” approach: alternative schools and programs to consider; saving money by testing-out; tuition and education inflation rates; graduation outcomes; focusing on fees; a cost-per-credit approach; intersession credit transfers; alternative living arrangements, meal plans, supplies and transportation strategies. Evaluating the Federal Student Aid programs, public and private grants and scholarships; the Free Application for Federal Student Aid and College Scholarship Service forms; core strategies for success. Government-sponsored education loans for students and parents; state-specific education loans; tax relief for tuition and fees; private education loans; key strategies for controlling the process and its costs. Budgets and cash management strategies for new students; acquiring, managing and protecting credit.